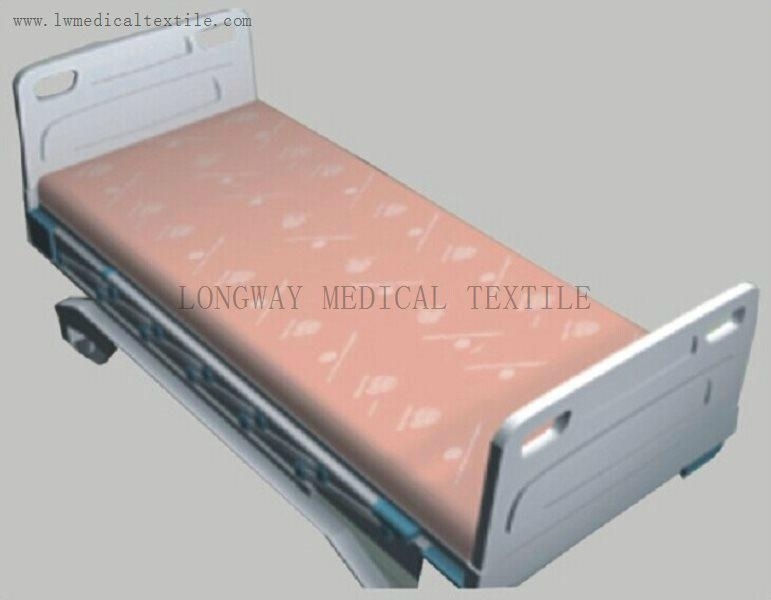 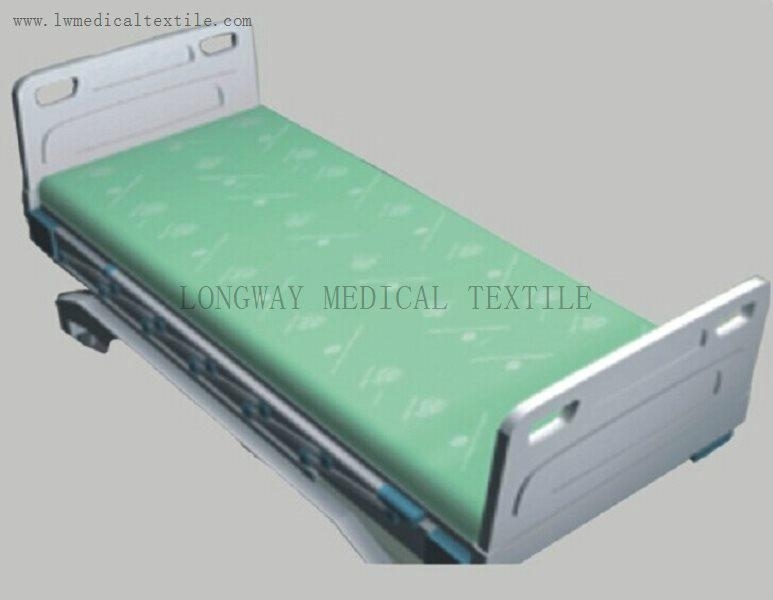 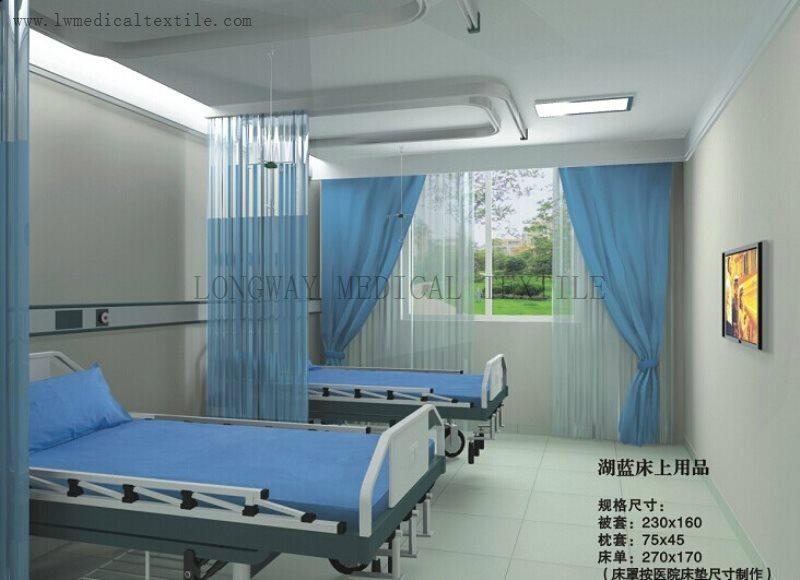 Various materials available for hospital bed linen. 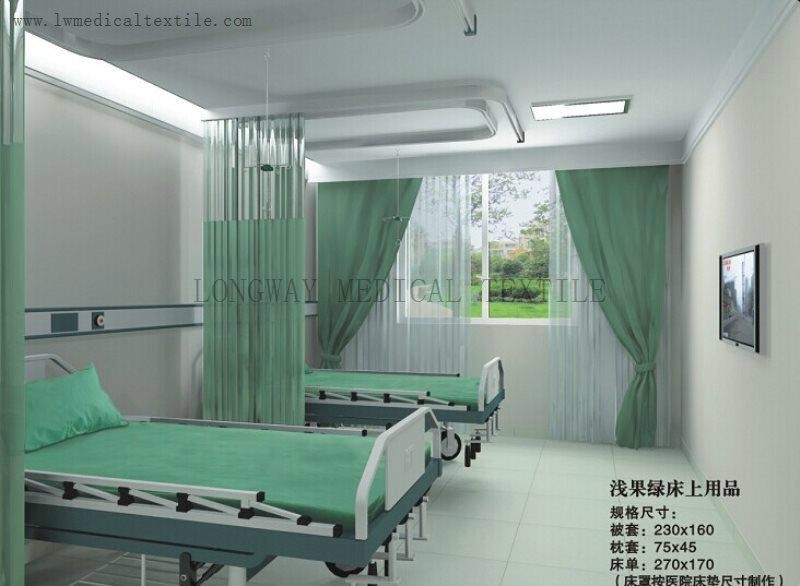 It can be pure cotton or polyester cotton, usually T65/C35. 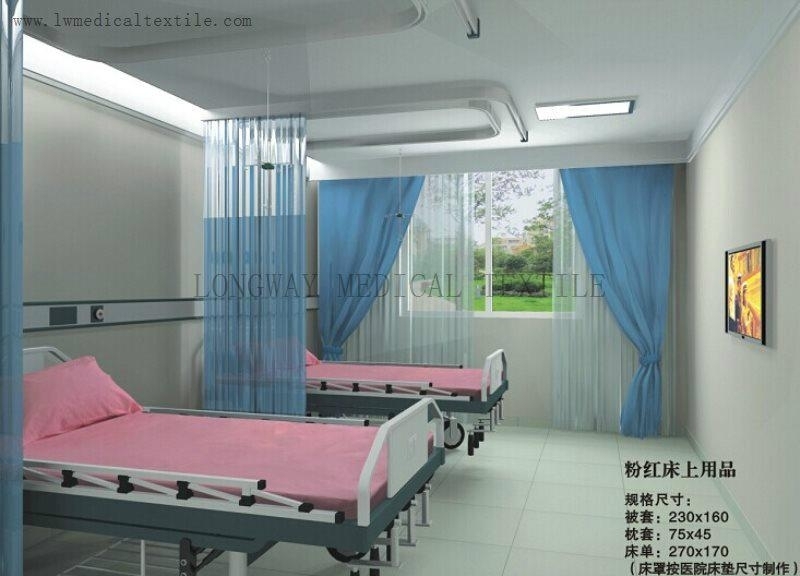 Detailed categories include double-sided or single-sided khaki / twill, CVC stripes, plain cloth, etc.